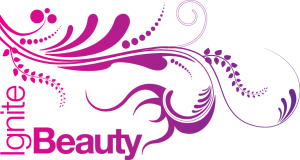 Party Hair & Makeup Package From…. £60 (With or without lashes) [£5 Discount – Previous price £65 – Special offer ends soon!] | Party Makeup & Scarf or Hijab Setting & Styling Package is £55 with optional lashes. Or fill out the form below and we’ll get back to you. If we don’t reply back within 2 days please call instead.